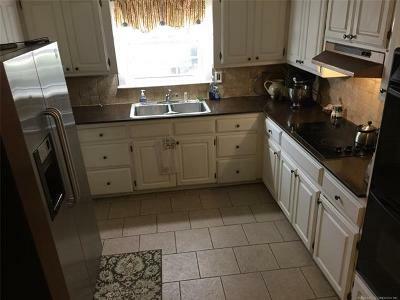 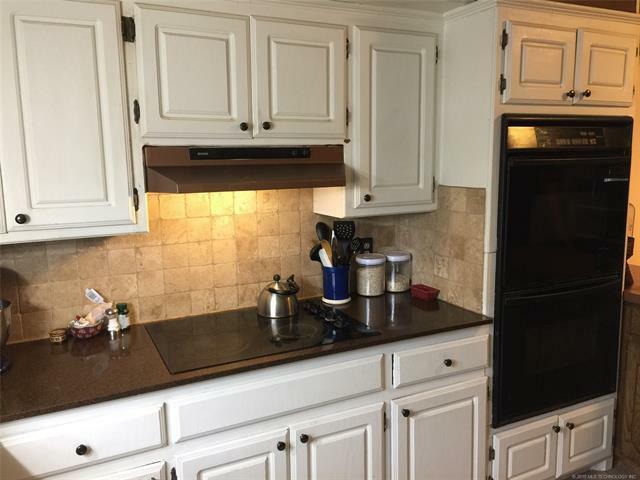 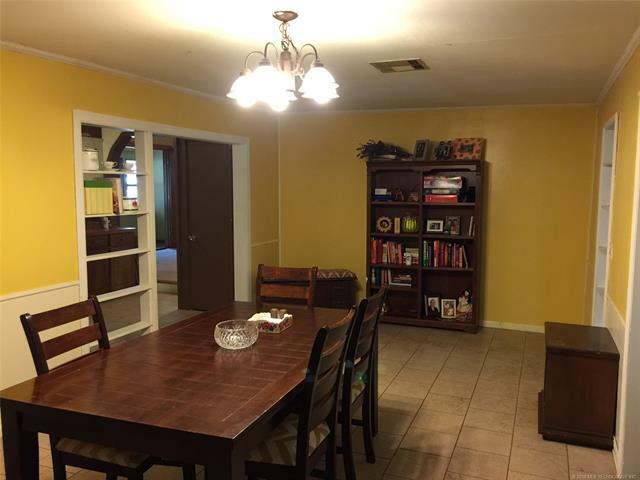 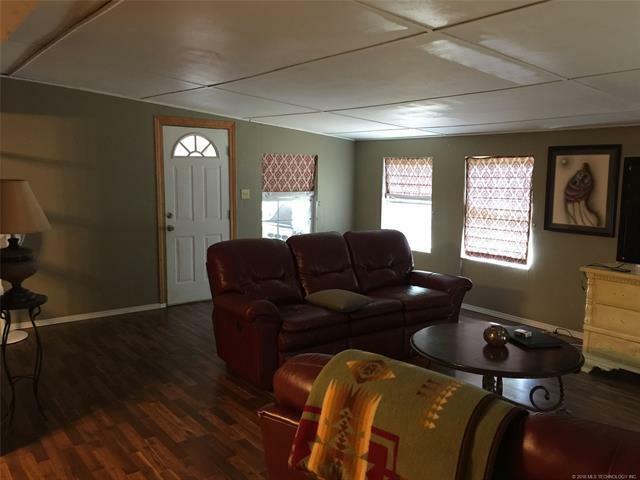 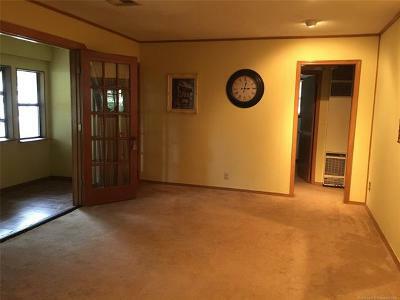 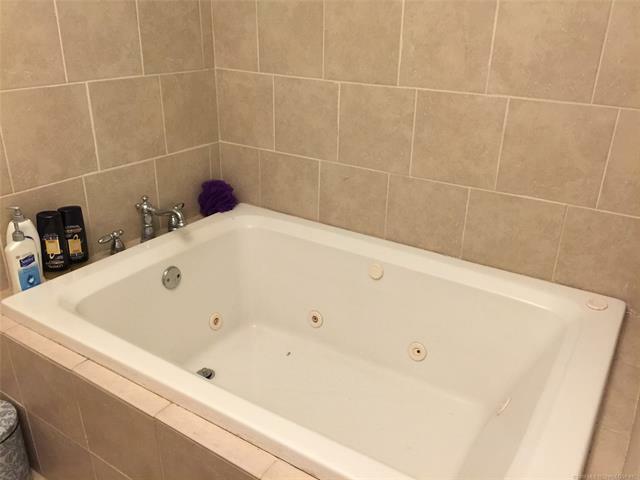 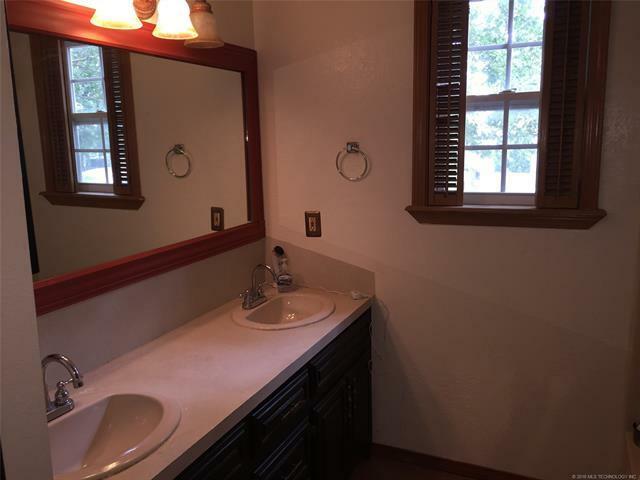 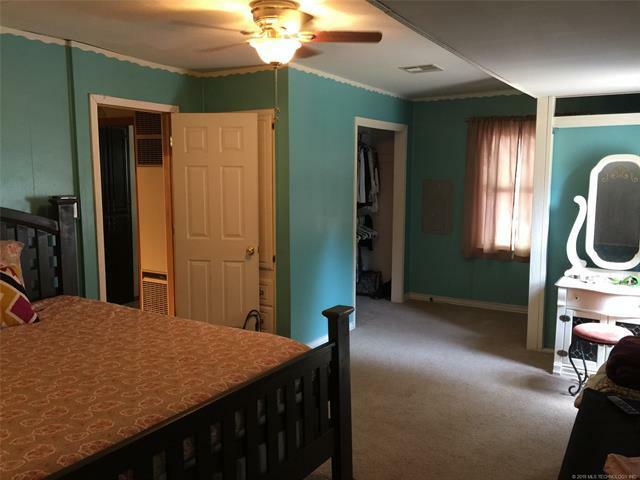 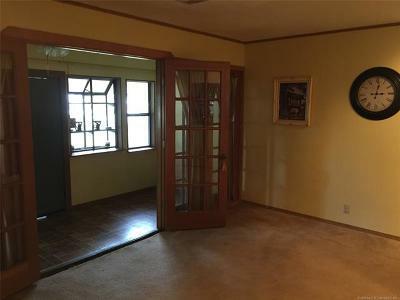 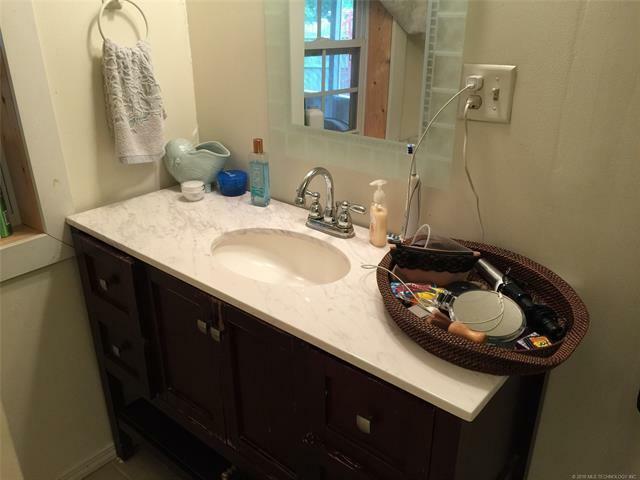 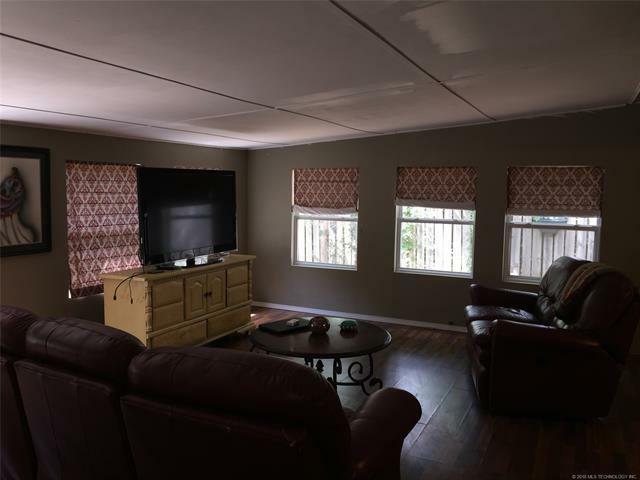 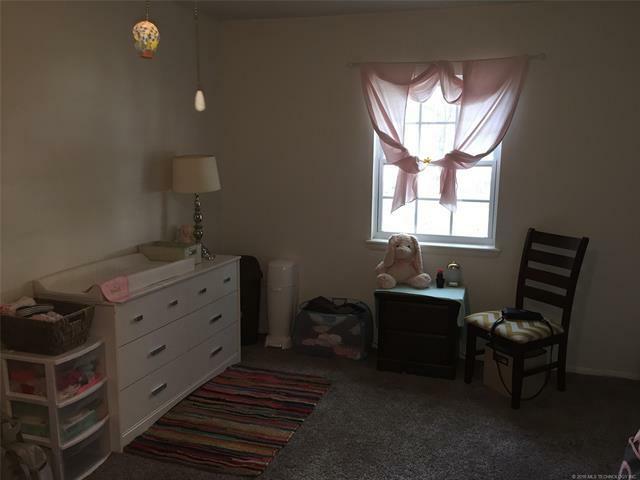 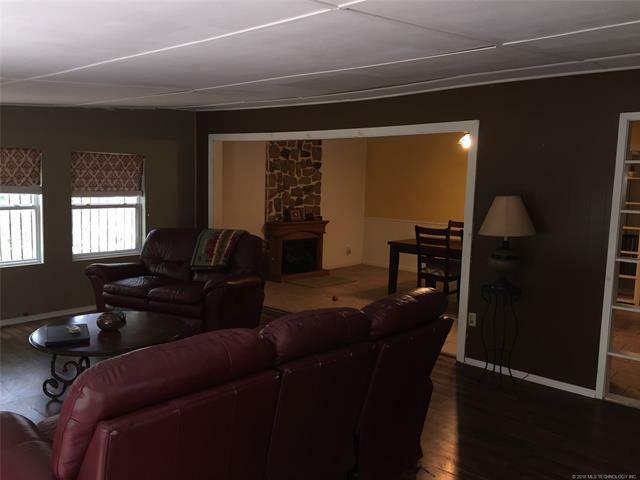 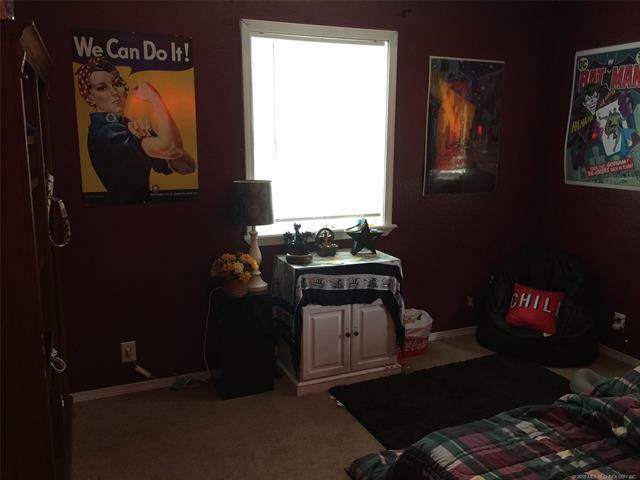 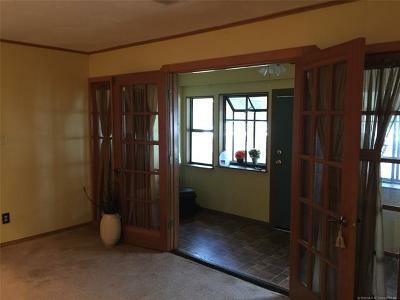 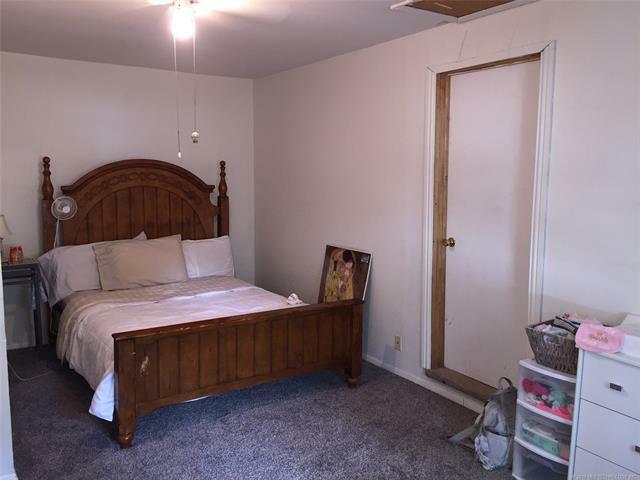 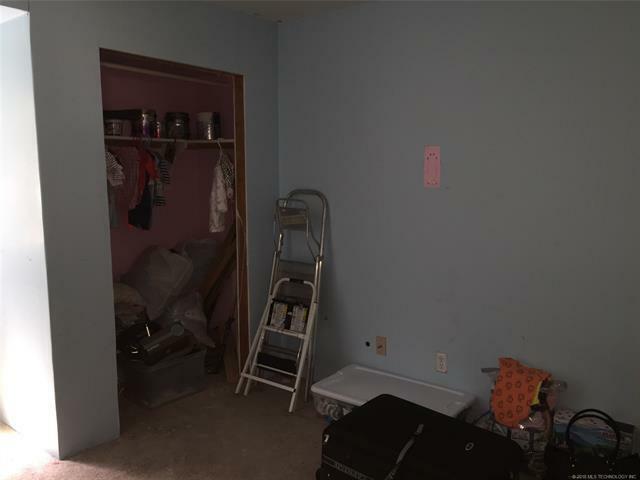 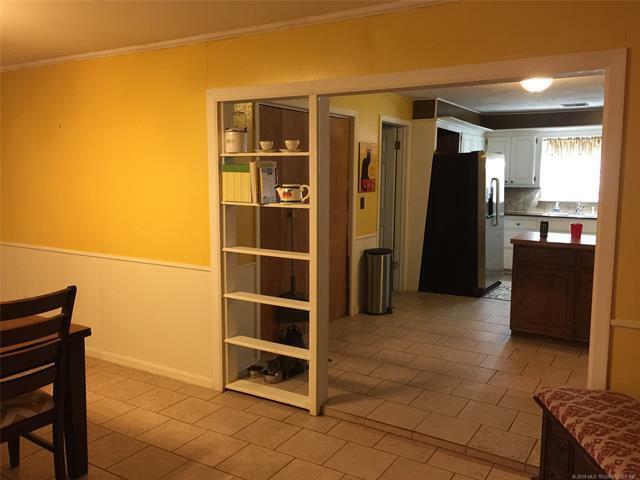 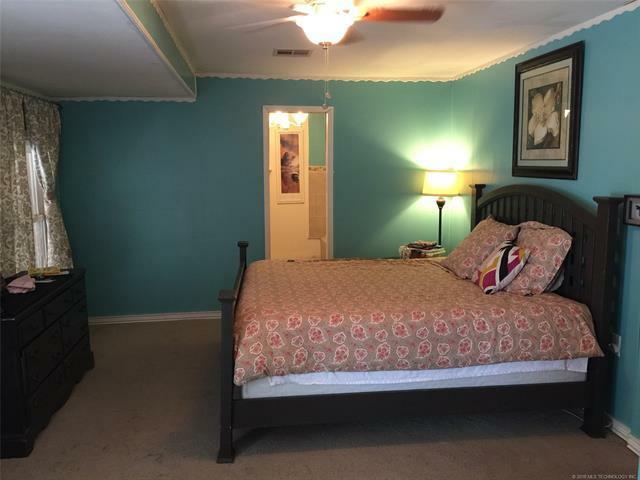 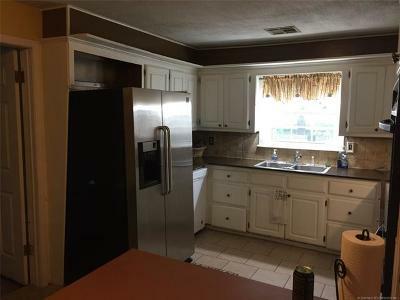 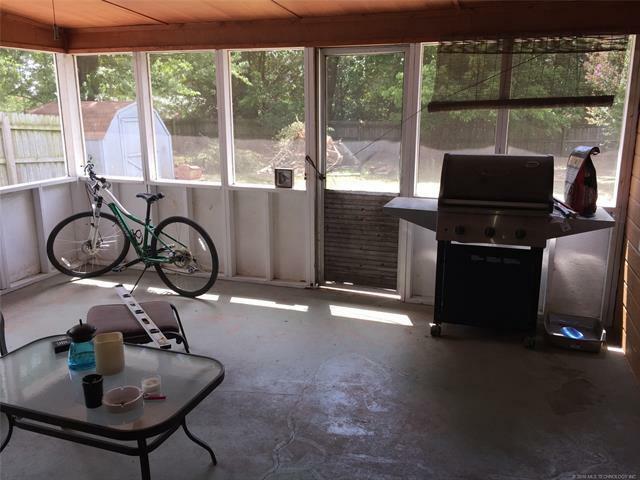 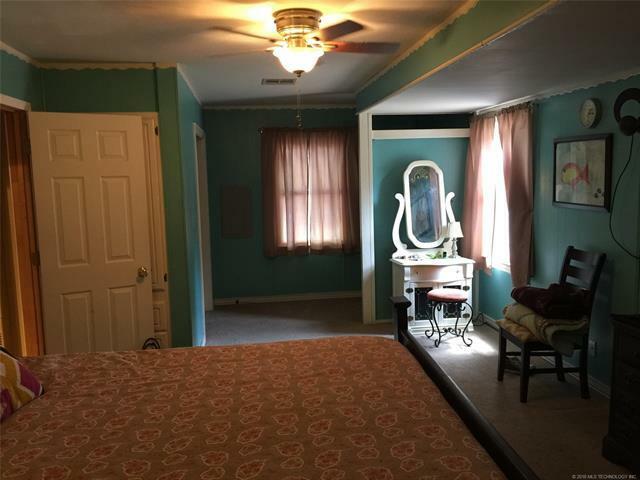 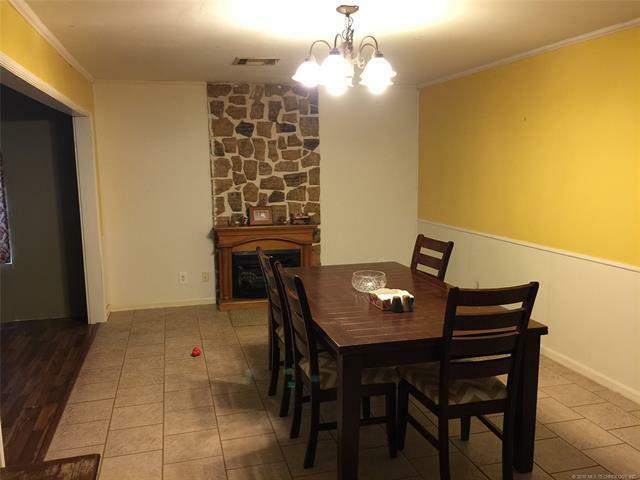 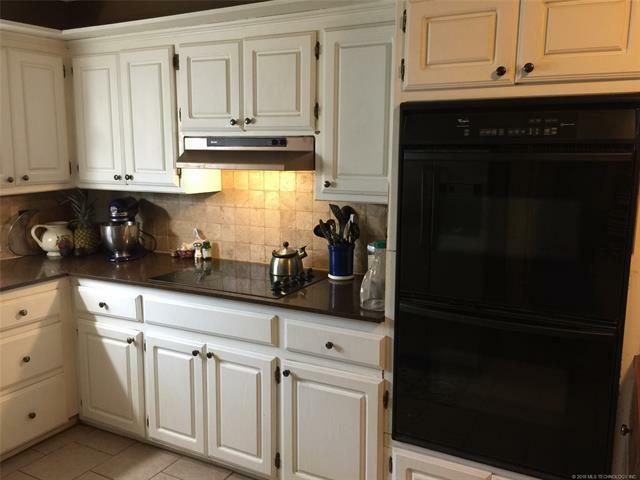 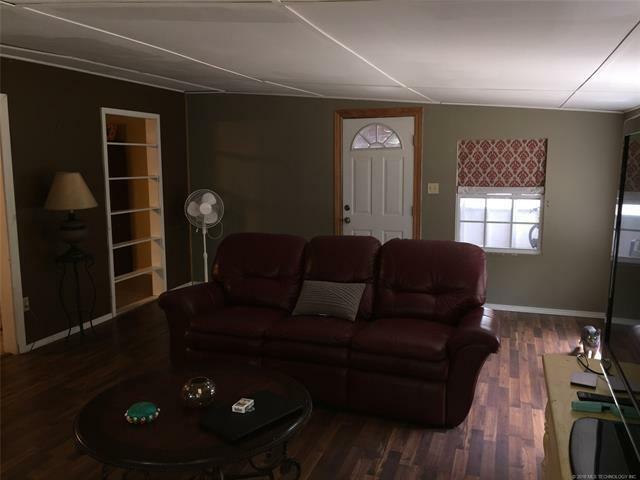 Looking for nice family space! 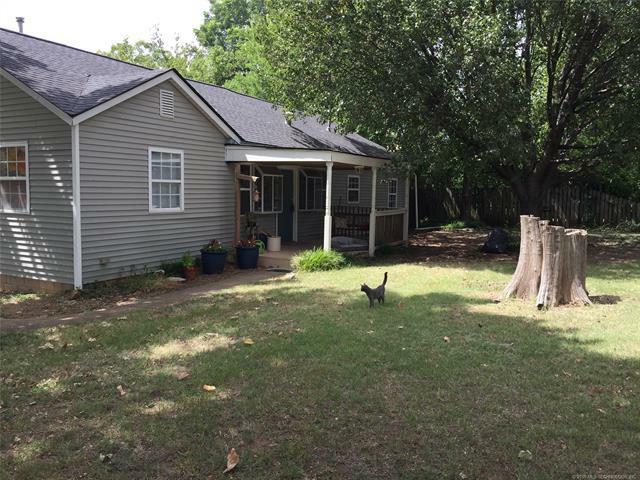 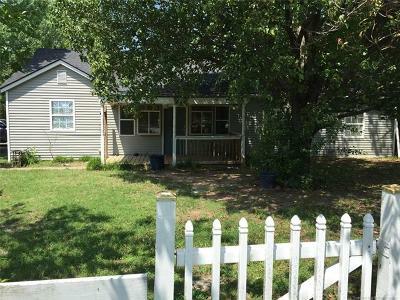 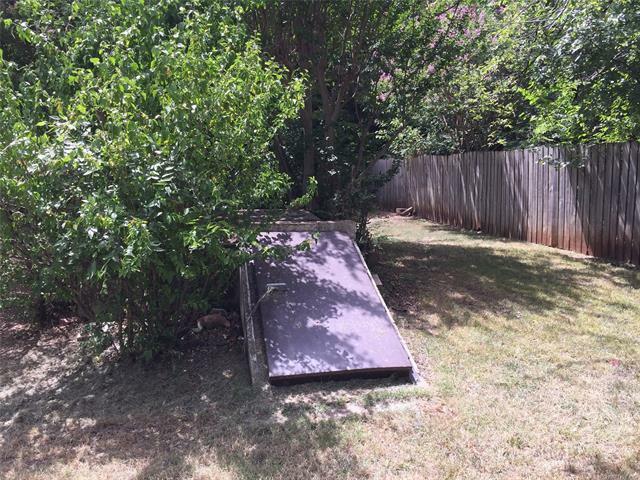 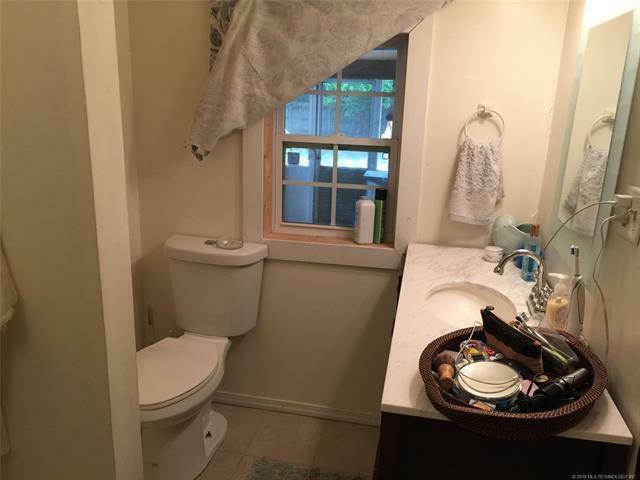 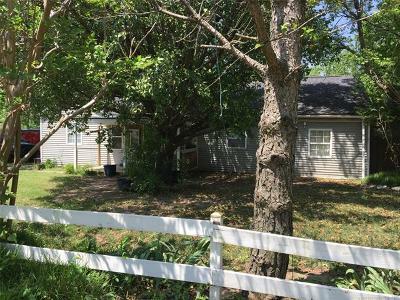 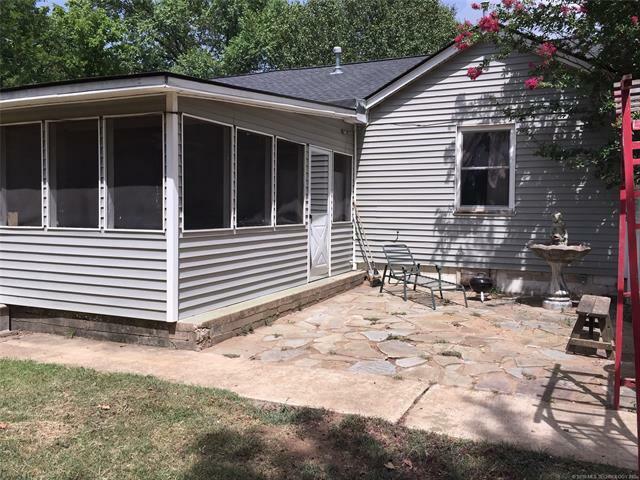 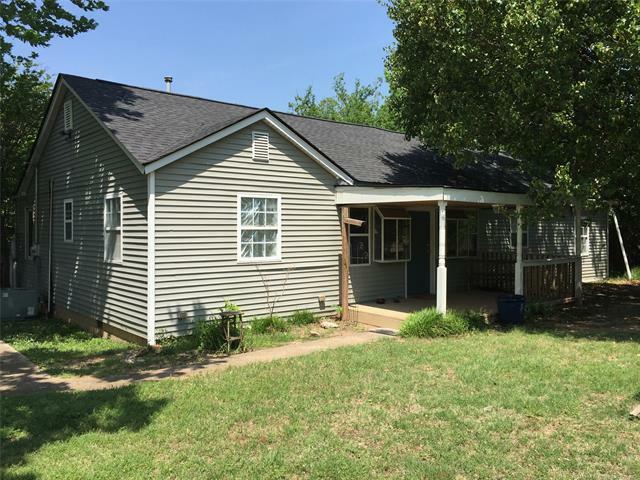 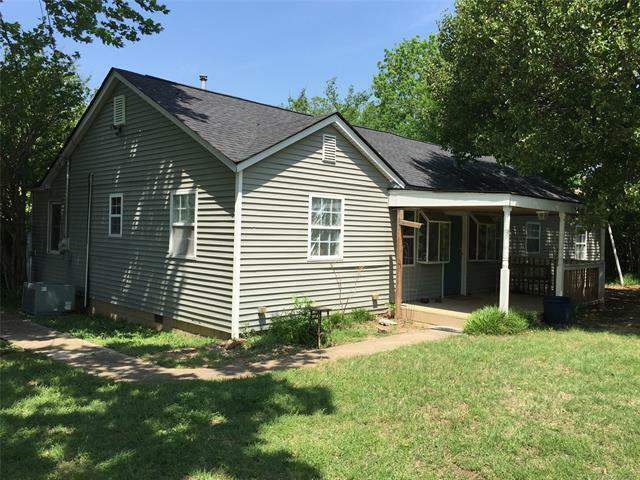 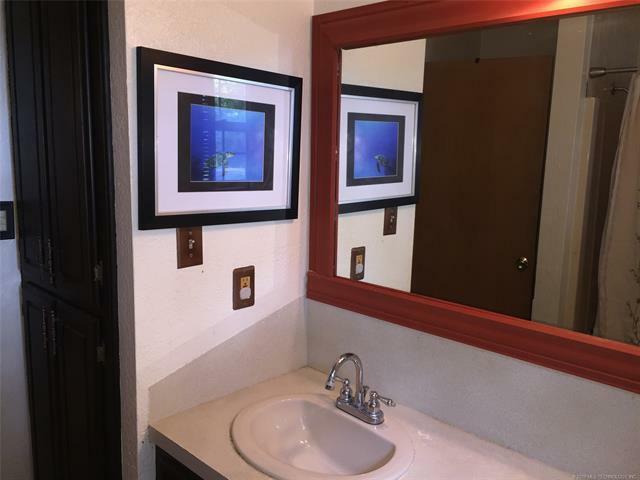 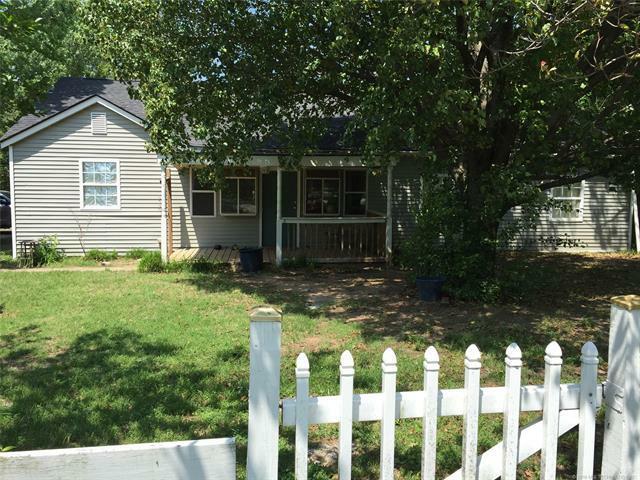 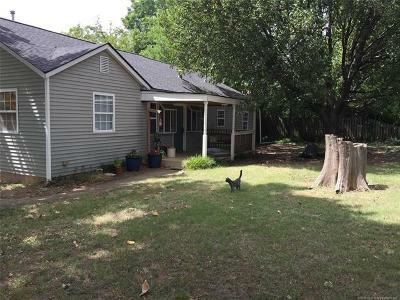 Cute home on a corner lot with lots of updates, including: Roof (2 yrs old), new windows, updated flooring, etc. 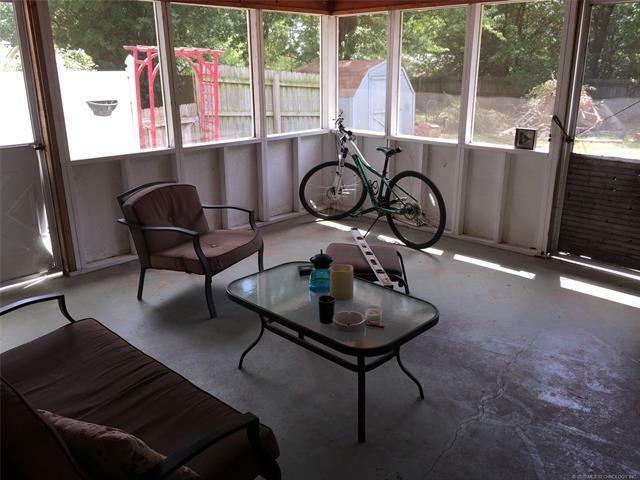 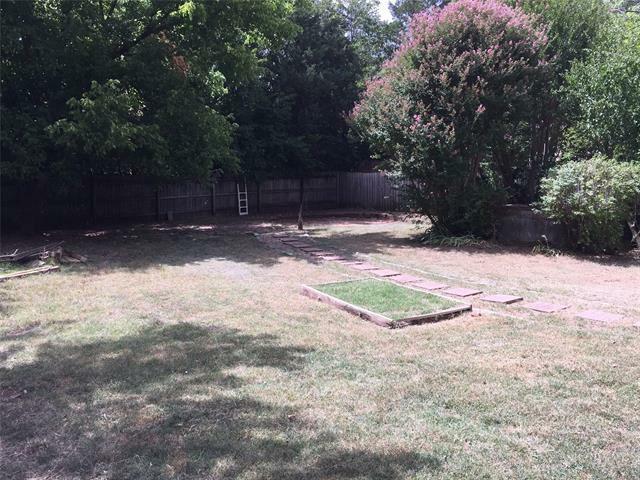 Entertain with covered porch, enclosed patio, fire pit, place for above ground pool and lots of other features.